Each of us has the right to experience a pain-free death with peace, comfort, and dignity. Comprehensive hospice services wherever you call home. Seasons Hospice House is a tranquil environment in a homelike setting. A variety of grief support programs are offered to the general public and hospice families alike. 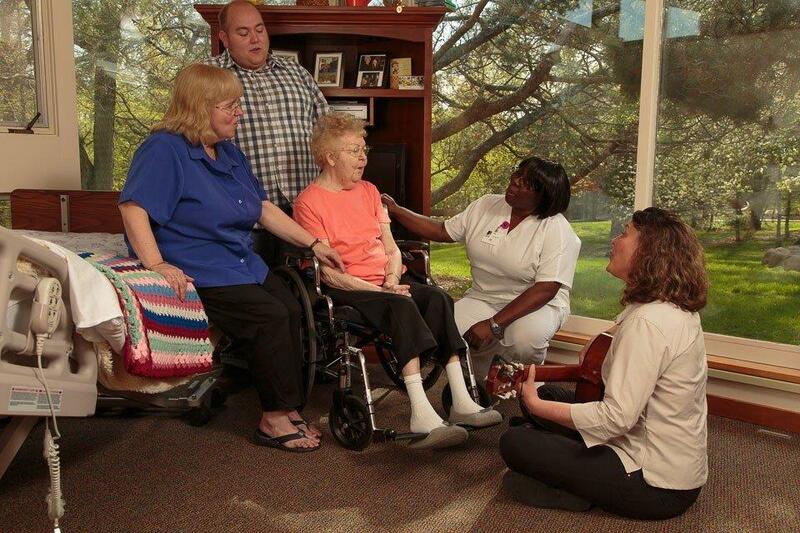 To learn more about the care that Seasons Hospice offers please watch our six-chapter video. Hospice is not a place, but a philosophy of care. Our philosophy is that dying can be accepted as a unique part of life, respecting the right of each individual to actively participate in planning for how hospice care will be delivered, wherever the patient calls home. Seasons Hospice affirms and cherishes life, helping each person to live each day to the fullest extent possible.